When considering what kitchen and laundry appliances to purchase for your home, do you look for the best bargain or the greenest solution? What if you could have both? 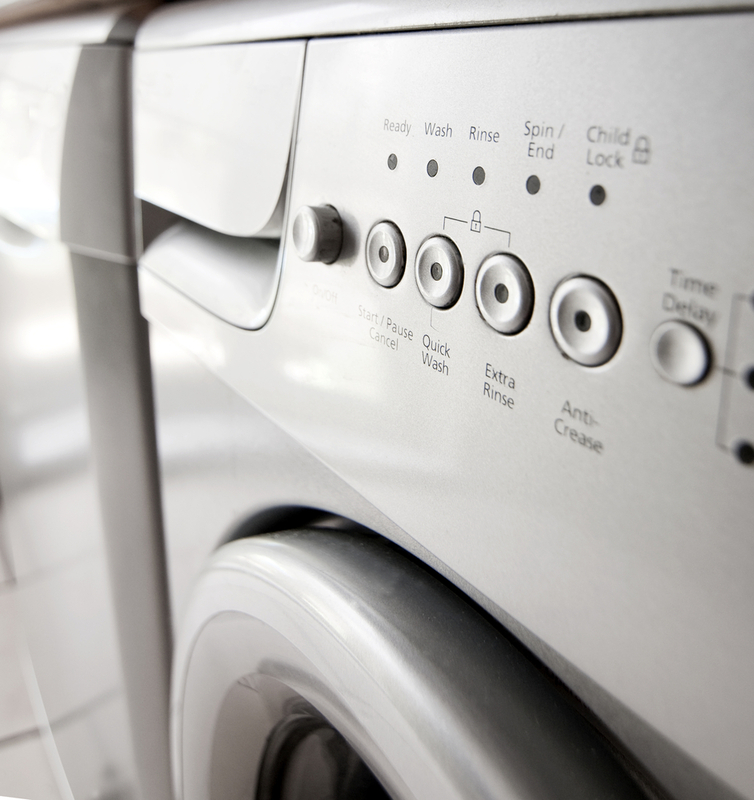 Statistics show appliances can consume as much as 14 per cent of the total energy used in your home. Replacing a 1984 refrigerator with a model from 2004 onwards could save you $82 a year. Not to mention, the less power you use, the less you are contributing to greenhouse-gas emissions from electricity production. When shopping for energy efficient appliances, look for the ENERGY STAR symbol. In order for products to qualify with ENERGY STAR, they must prove to be 10 to 15 per cent more efficient than standard products, as well as pass demanding technical specifications. Using ENERGY STAR qualified appliances in your home could decrease your energy use by 30 per cent a year. The Whirlpool brand has become known for its outstanding results in energy efficiency. Whirlpool Canada—supplier of KitchenAid, Whirlpool, Maytag, Amana and Jenn-Air brand appliances—was named the 2011 ENERGY STAR Manufacturer of the Year for its leading role in the industry. Whirlpool Gold dishwashers are considered the most efficient dishwasher available. When was the last time you read the yellow and black EnerGuide label found on your appliances? Testing is required for all refrigerators, freezers, dishwashers, ranges, clothes washers and clothes dryers sold in Canada to determine their individual annual energy use. You can find the results on the EnerGuide tag, labelled in kilowatt-hours (kWh) per year. Look for the machine with the lower kWh figure when comparing appliance models with similar features and capacity. Of course, an ENERGY STAR qualified product is most efficient when properly maintained. This means performing such tasks as: ensuring you are not overloading your clothes washer; periodically cleaning your refrigerator’s condenser coils to remove dust and pet hair build up; cleaning your dishwasher filter regularly; and cleaning the lint screen to your clothes dryer.